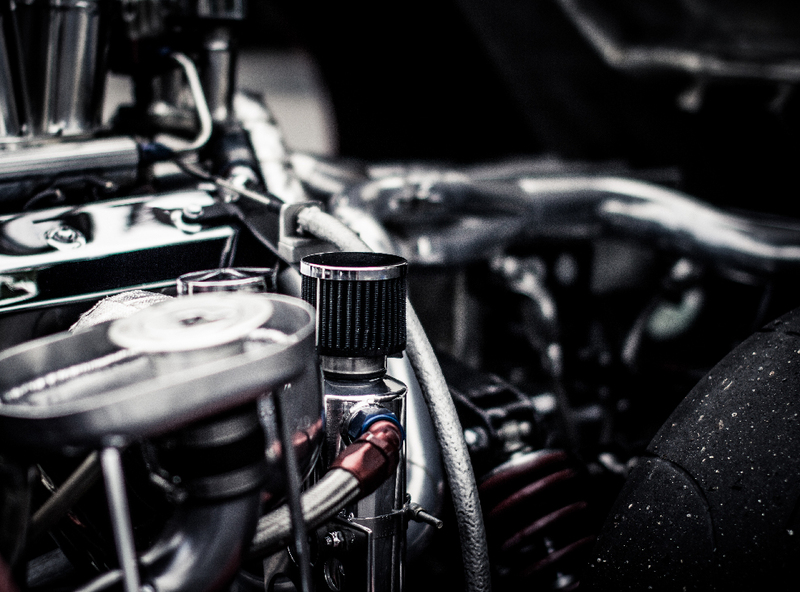 Everyone remembers the thrill of seeing a racecar rev its engine at a stoplight when you were just a kid drooling out the window. That feeling of excitement lasts a lifetime in some of us while in others it gets lost in the world of adulting. 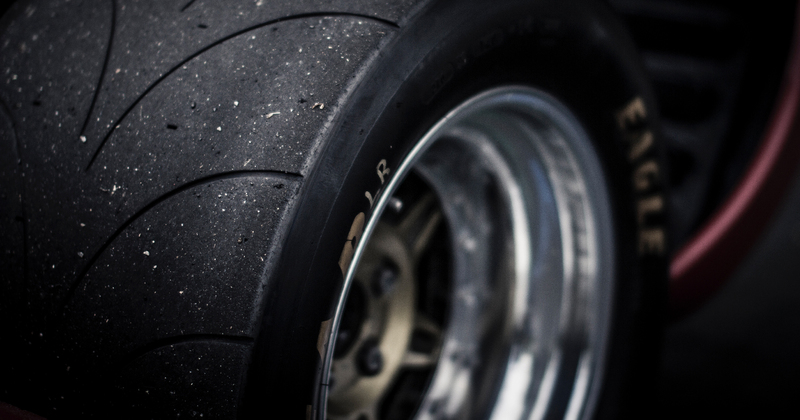 Goodyear tires needed to bring back that inner race car driver in all of us while setting themselves apart from being just “another tire company”. Previously developed by Goodyear, the “More Driven” campaign theme was brought to us for the next step in its creative evolution. 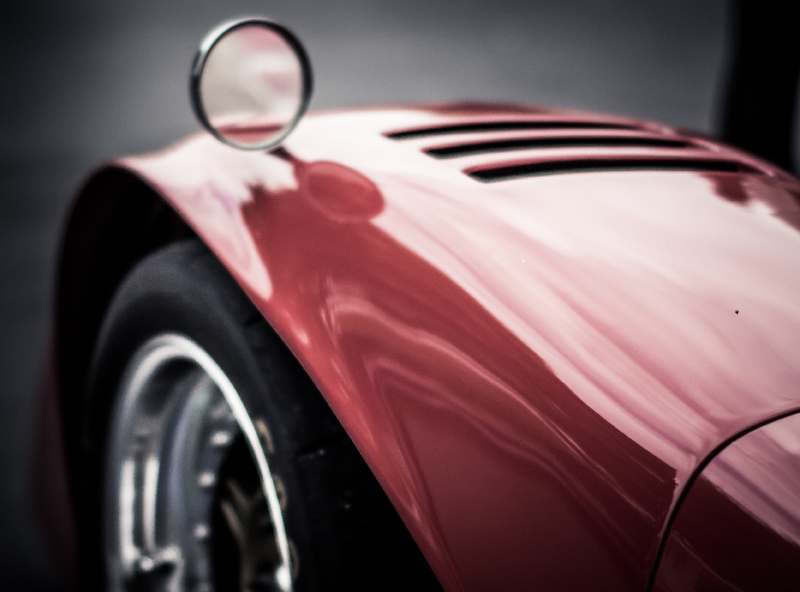 We designed our strategy to highlight the tire maker’s rich history while also showing the achievements in the automotive racing world, thus keeping in sync with current and previous television and print ad campaigns. This serves to reinforce the company’s primary message which is “everything we have learned from making tires inspires our development of tires for consumer vehicles”. 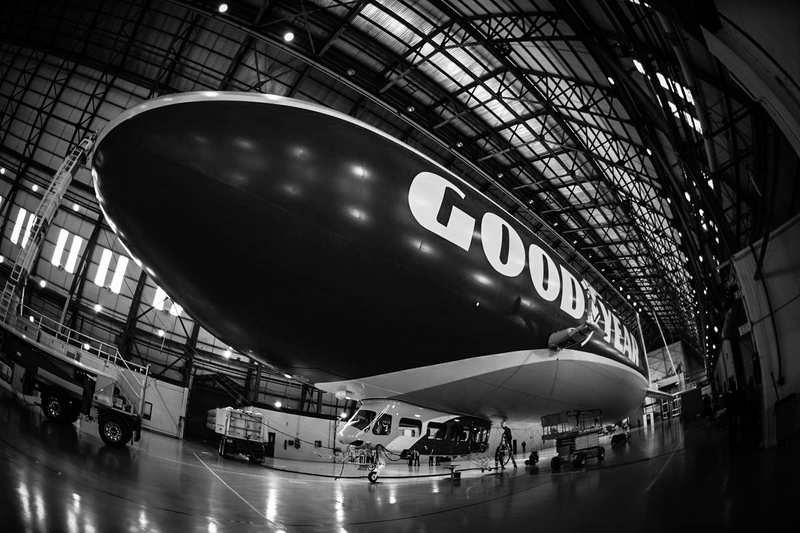 Our aim was simply to incite the “inner child” in each of us through the racing heritage and aim for something that gets people talking and not just thinking about a giant blimp. In summary, we were able to create a simple yet powerful ad that speaks to people about the seriousness of the safety needed in good everyday tires but also touches on the imagination and fun that we all remember looking for in that shiny fast car of days past. 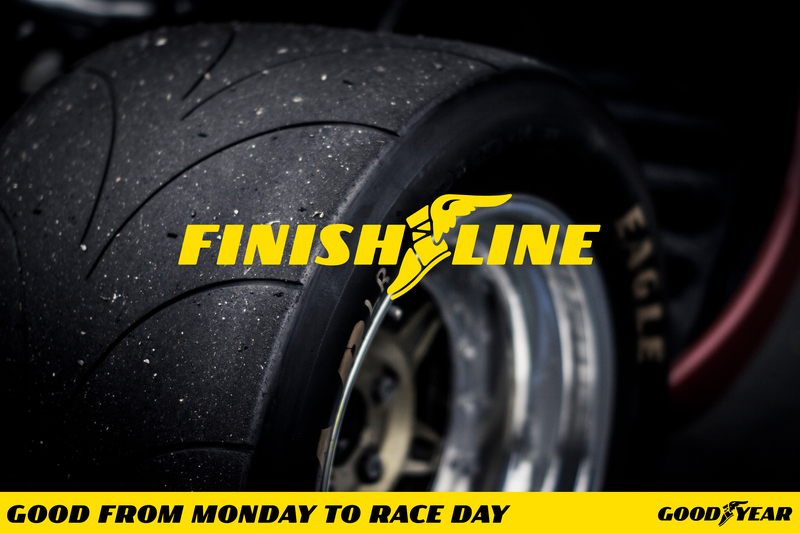 This was accomplished through the tagline “From Monday To Race Day” along with the traditional Goodyear Wingfoot logo being replaced with the words “Finish Line”. Scott Rogers the CMO of Goodyear said: “Showing consumers the passion, innovation, and expertise we use to produce tires for countless experts, and then illustrating how that inspires us”. The final ad ran nationally in Sports Illustrated, Popular Science TIME, Parenting, National Geographic and Road & Track magazines.